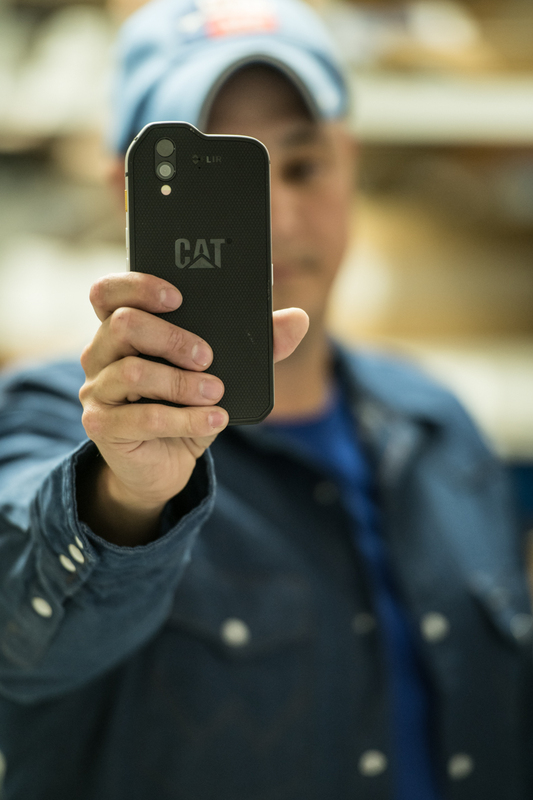 The CAT S61 will be introduced at MWC 2018 as the direct successor of the CAT S60, which featured a VGA resolution FLIR camera with a -4 to 248 Fahrenheit range. 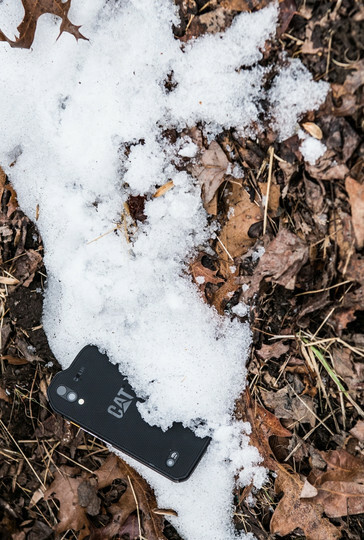 The Qualcomm Snapdragon 630-powered CAT S61 brings this camera's top recorded temperature to 752 Fahrenheit degrees while pushing its resolution to HD as well. 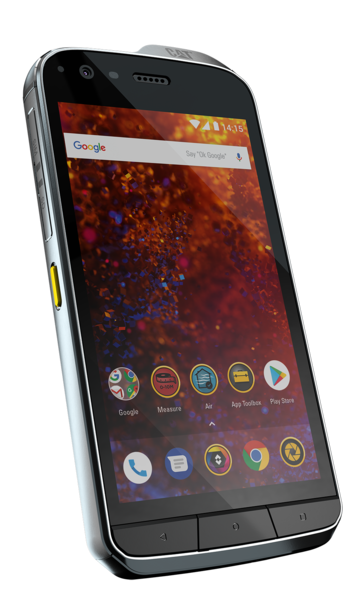 This phone also packs a laser-assisted distance measurement tool. 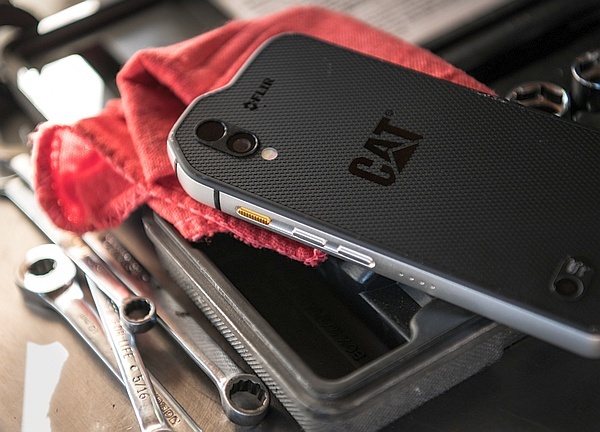 Unveiled and demoed back in February 2016, the CAT S60 rugged phone was released the same year, in June. 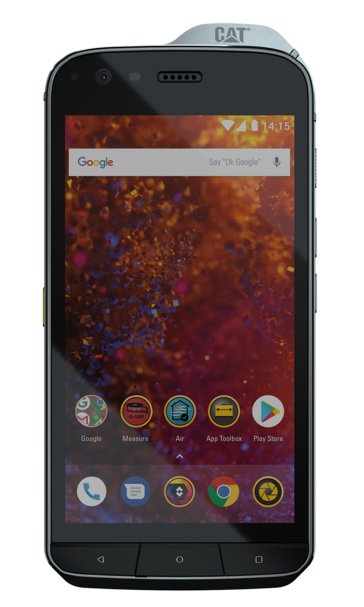 This 4.7-inch handset arrived on the market with Android 6.0 Marshmallow onboard and its list of specs includes a Qualcomm Snapdragon 617 processor, 3 GB RAM, and 32 GB internal storage. However, what set it apart from all other rugged handsets was the forward-looking infrared (FLIR) camera module. Now, the time has come for the CAT S61 to show up, and this new rugged handset packs quite a few improvements, but is also more expensive than its predecessor. The list of ordinary features of the CAT S61 includes a Qualcomm Snapdragon 630 processor, 4 GB RAM, 64 GB internal storage, a 5.2-inch full HD display, 8 MP front camera, 16 MP back camera, 4,500 mAh non-removable battery with Quick Charge 4.0 support, all with Android 8.0 Oreo on top. Even better, CAT Phones also promised an update to Android P.
Moving to the specs and features that allow this phone to be considered more of a tool than just a rugged handset, we find the thermal imaging camera that can now read temperatures between -4 and 752 Fahrenheit degrees, laser-assisted distance measurement capabilities, an indoor air quality sensor that tracks temperature, humidity, and volatile organic compounds, as well as wet-finger and glove support for better outdoor use. 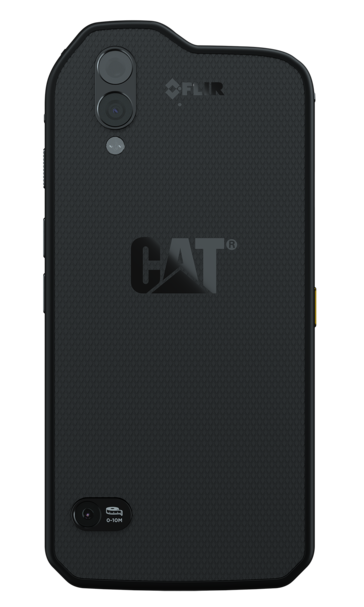 The CAT S61 is IP68- and MIL-SPEC 810G-compliant, so it can easily tackle drops, dust, vibration, pressure, water, and extreme temperatures (-22 to 149 Fahrenheit for up to 24 hours). When needed, it can live stream thermal imaging. 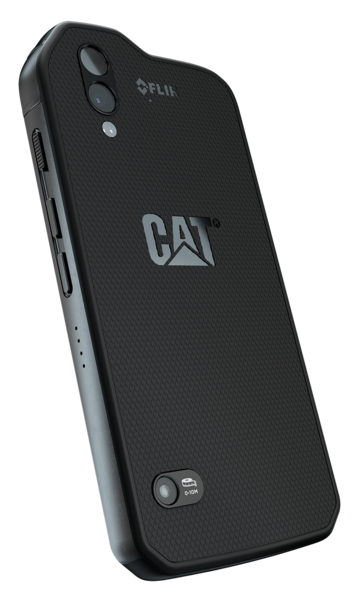 Priced at the equivalent of around US$1,100 (899 EUR, no less than 300 EUR more than its predecessor), the CAT S61 is expected to hit the market in the second quarter. 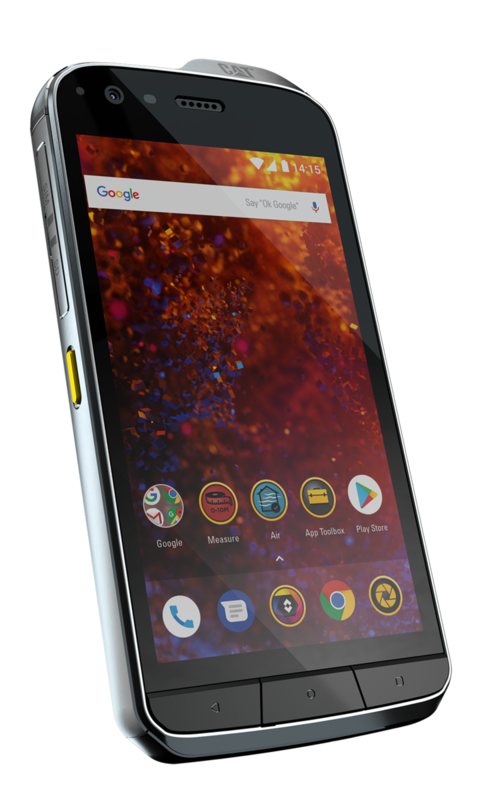 Until then, it will be on display at MWC 2018, so if you happen to be there you should visit stand CS78 because this is one of those devices you shouldn't miss.